What do parents and kids want for this world? They want a safer world, a healthier world, and a better world. How can we all help to do that? Support organizations and companies that use more environmentally safer products and care about their employees. 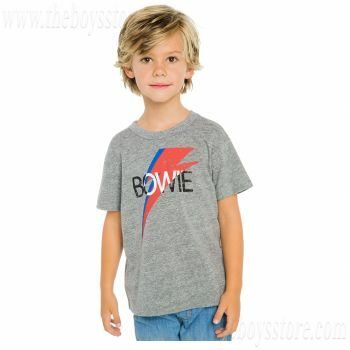 The Boy’s Store is trying to make a difference by offering more organic and US made brands. One of our favorite environmentally aware and ethical companies is Art & Eden. If you follow us on Facebook you may have seen some of our new items from Art & Eden. We are very excited to bring you more items soon. 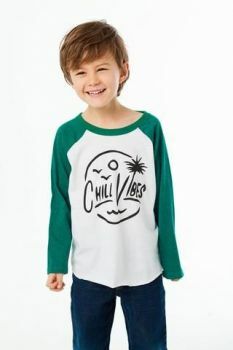 We love their use of certified organic cotton, fair wages to employees, environmentally friendly packaging, practices, and dyes. 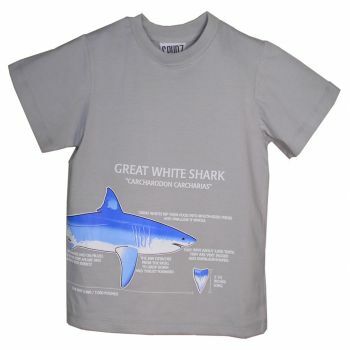 They also support artists with their chosen designs and images. You can check out some of the incredible items available from Art & Eden now. 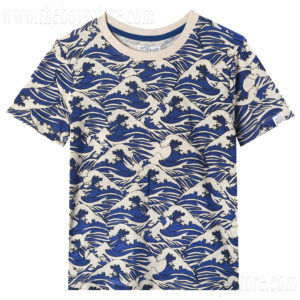 Boys’ David T-Shirt by art & eden: This fun blue and white design is reminiscent of a wave crashing over and over. The waves, just like our boys, go on and on and on! 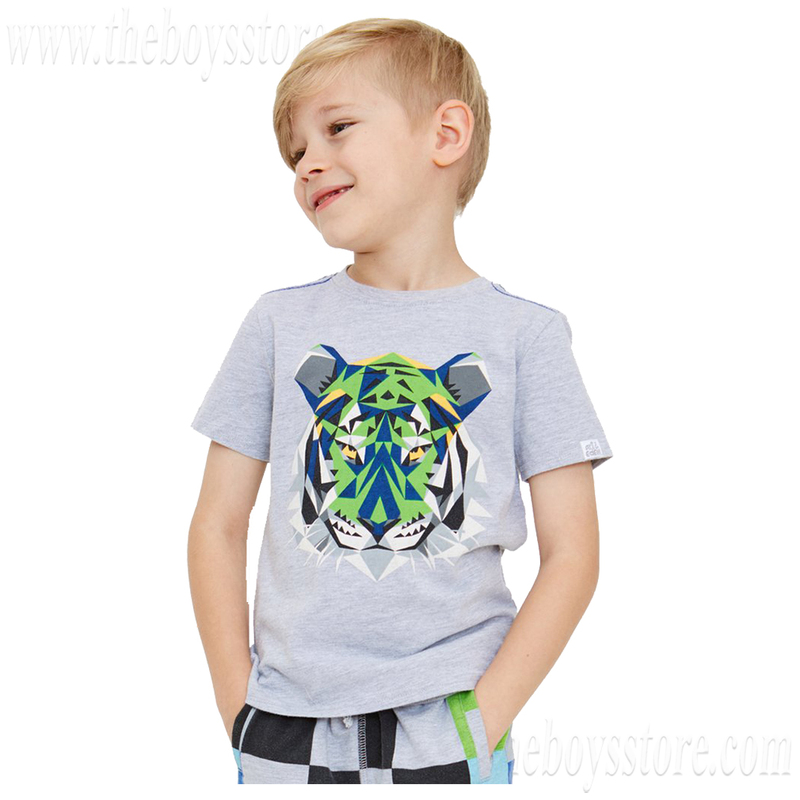 Boys’ Logan Shirt by art & eden: Does your little man growl like a tiger? 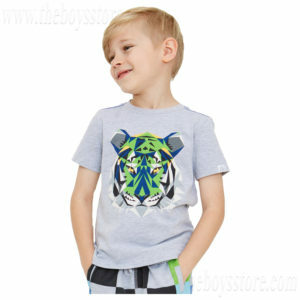 This multi-colored Tiger print is truly the king of the jungle, and now your little man can be too! 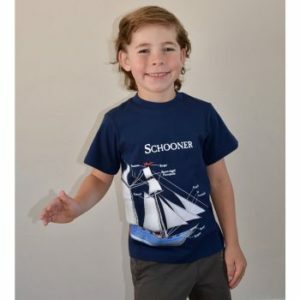 This entry was posted in boys clothing, Brand News and tagged art and eden, boys clothing, brand news, environmentally conscious, new brands, the boys store on February 7, 2018 by Lacy.